Belle loves humans, climbs on our back and shoulders, is very cuddly and sweet. I love her temper. She is as wild as the others when playing, but you already can see how cuddly she will be when she grows up. 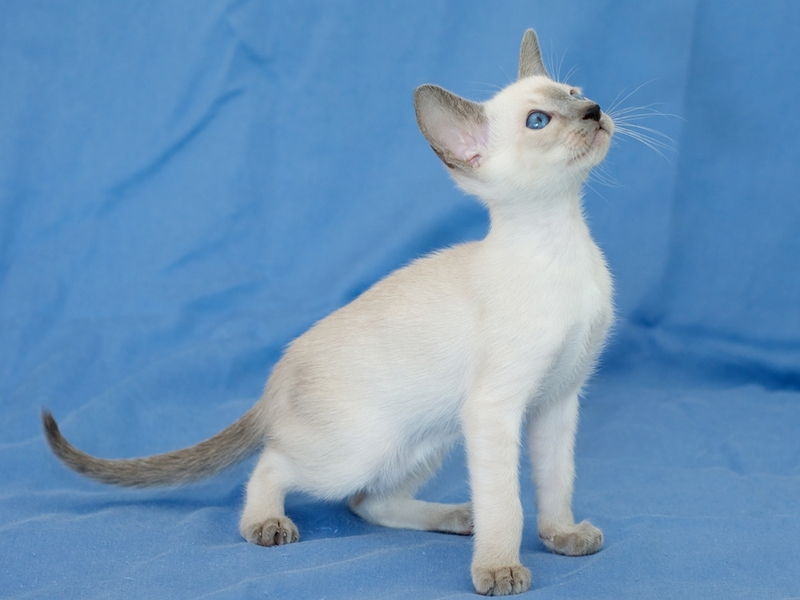 Beatrice, the chocolate or seal point girl (DNA test will be done in a week or so). Playful, smart and curious! I love how brave she is. Also, she’s got Leroy’s hypnotizing look and that amazing Liz Taylor lilac blue eye color. If one is interested in buying a kitten, the kitten can be reserved or booked. Reserved : If a kitten is reserved, it means that someone is interested in buying this kitten. The kitten will be placed on hold for some time, before the person who reserved the kitten and we decide whether the kitten should be booked or not. The kitten can be put out for sale again, so please let us know if you’re interested even though the cat has a reservation. 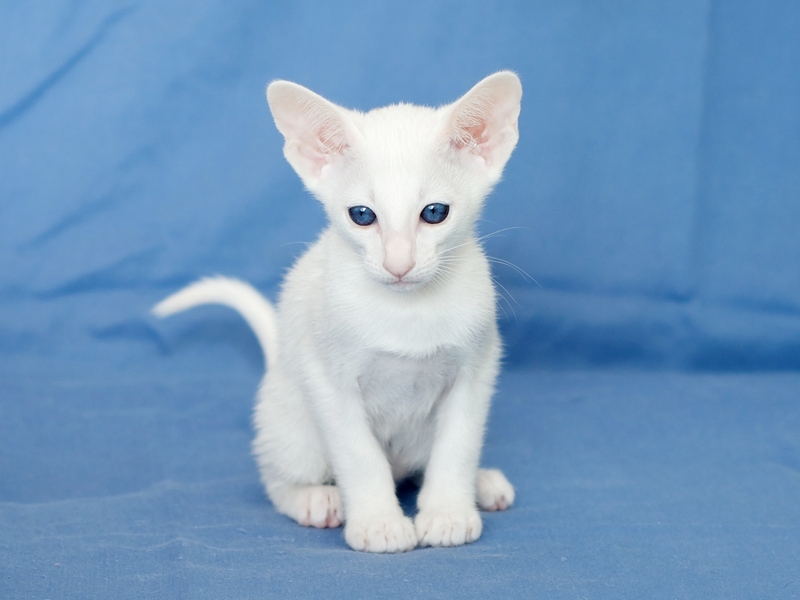 Booked : If a kitten is booked, it means that someone has paid a deposit for this kitten. 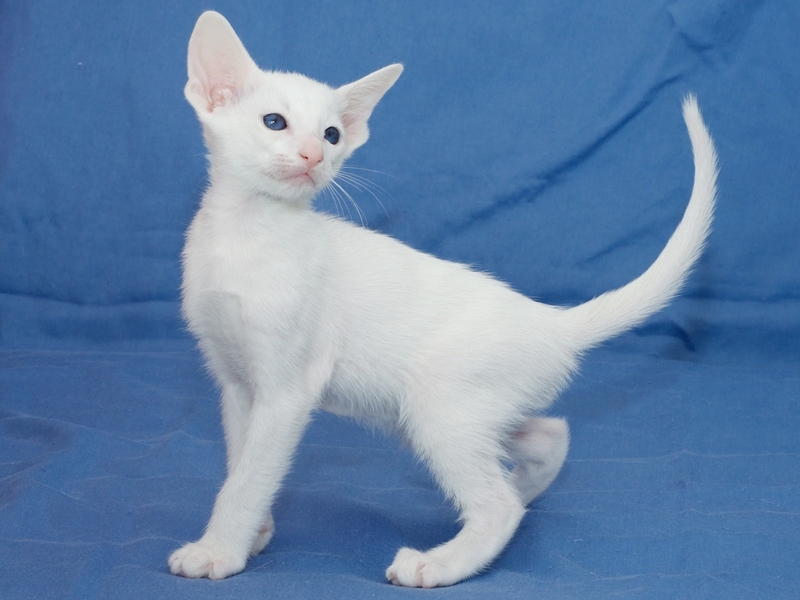 Nobody else will be able to buy this kitten after a booking has been placed. The deposit will be deducted from the total amount when the kitten moves to its new home. Sold : If a kitten is sold, it means that this kitten has moved to a new home.